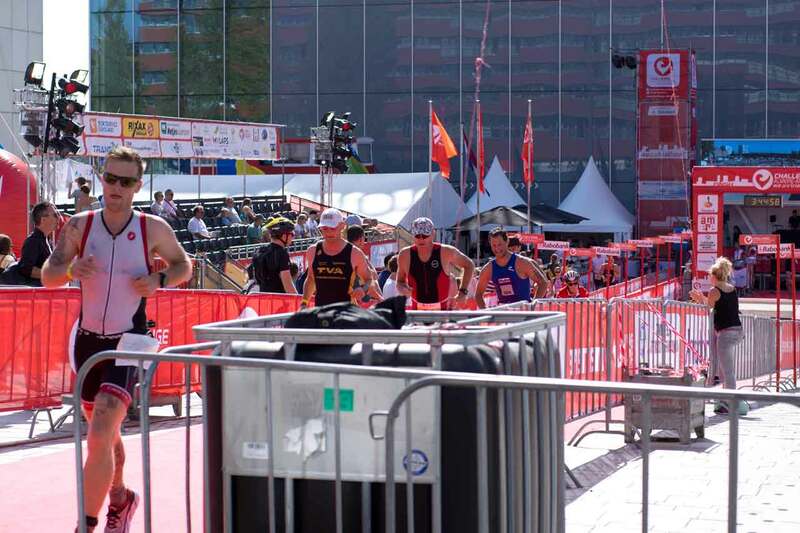 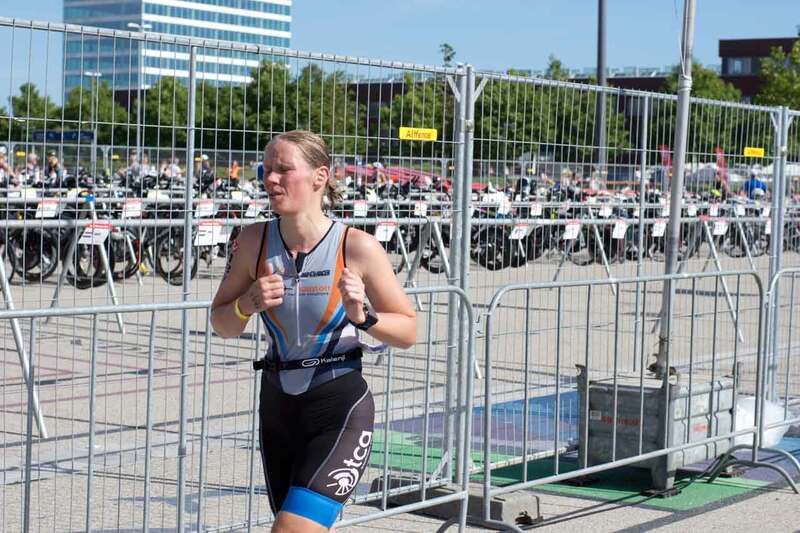 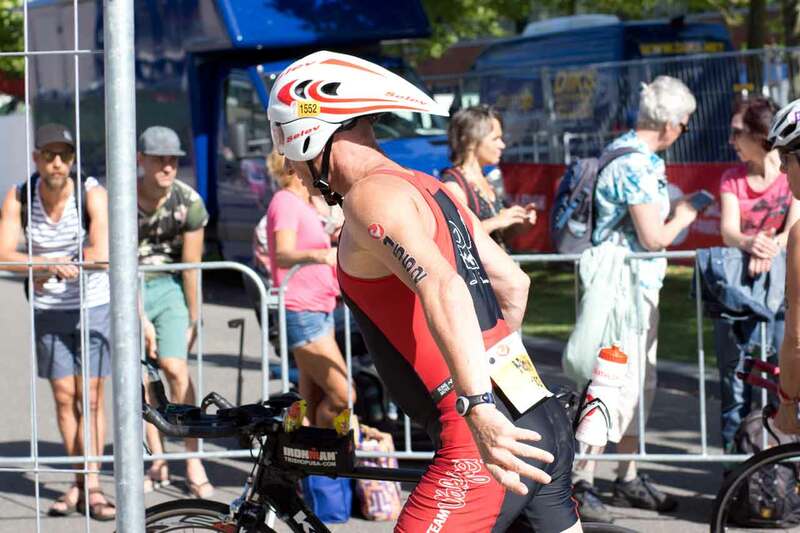 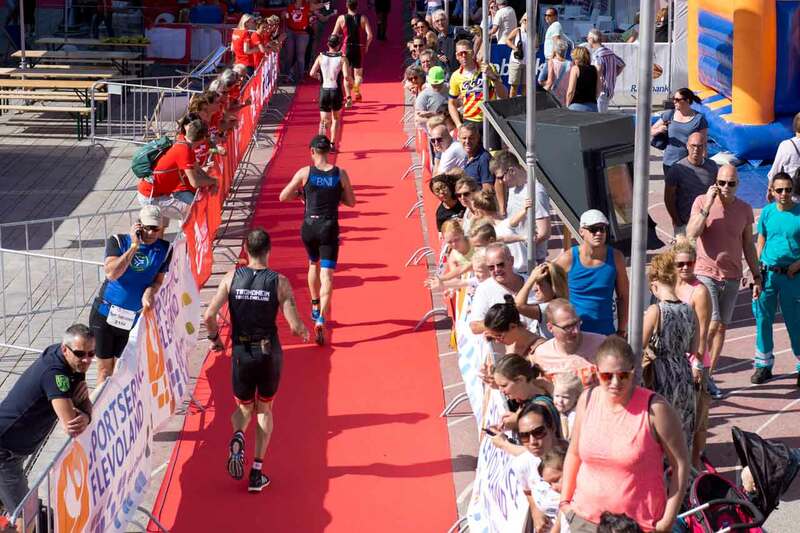 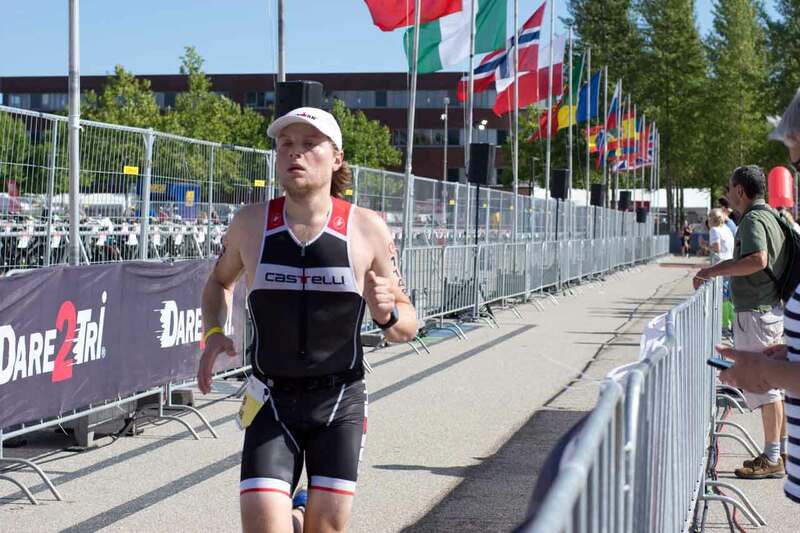 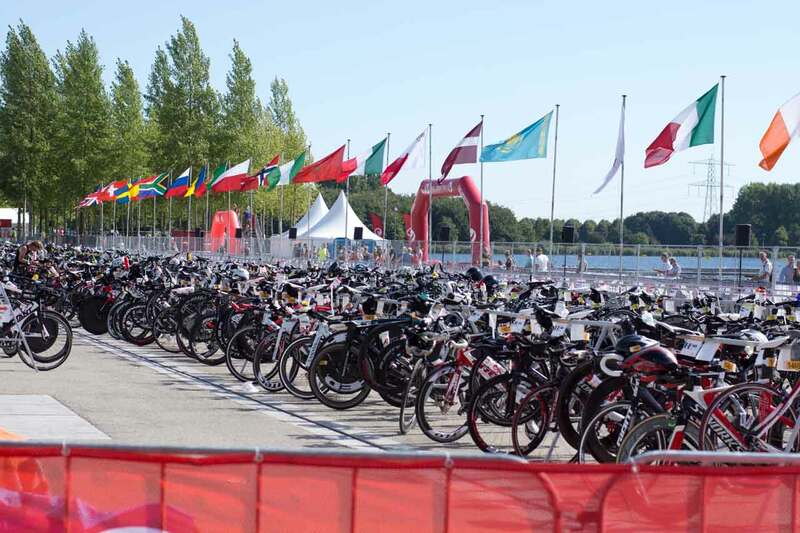 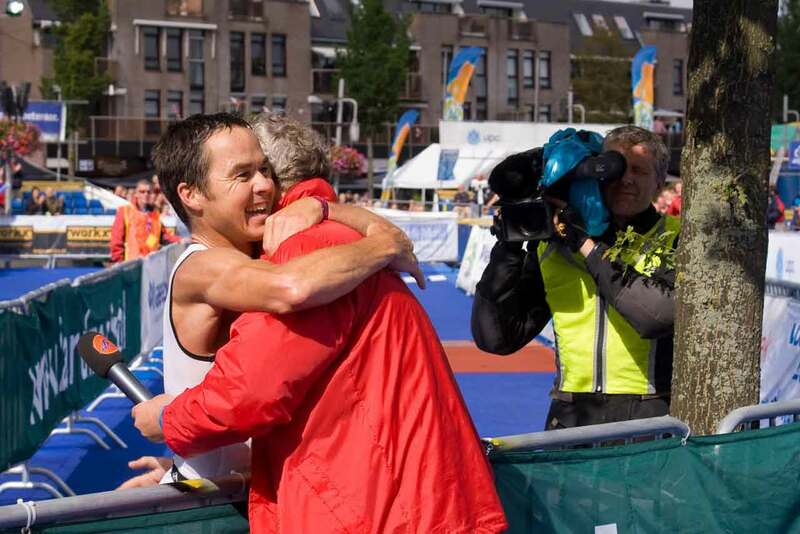 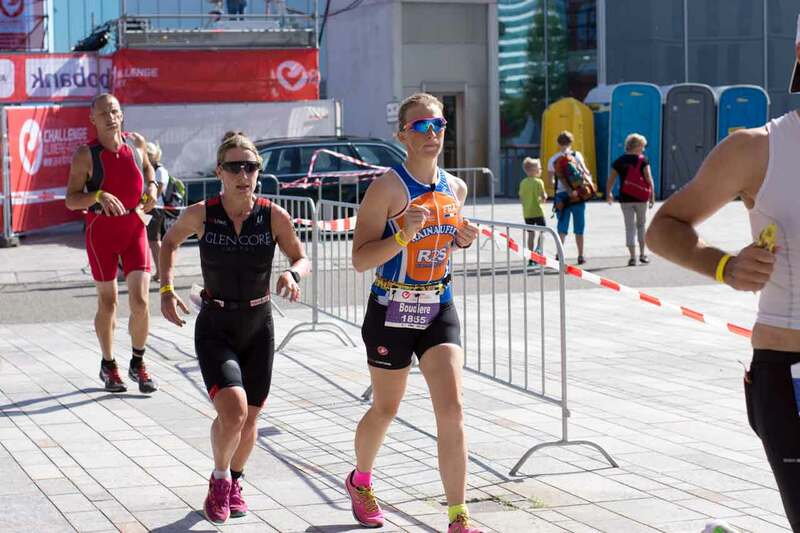 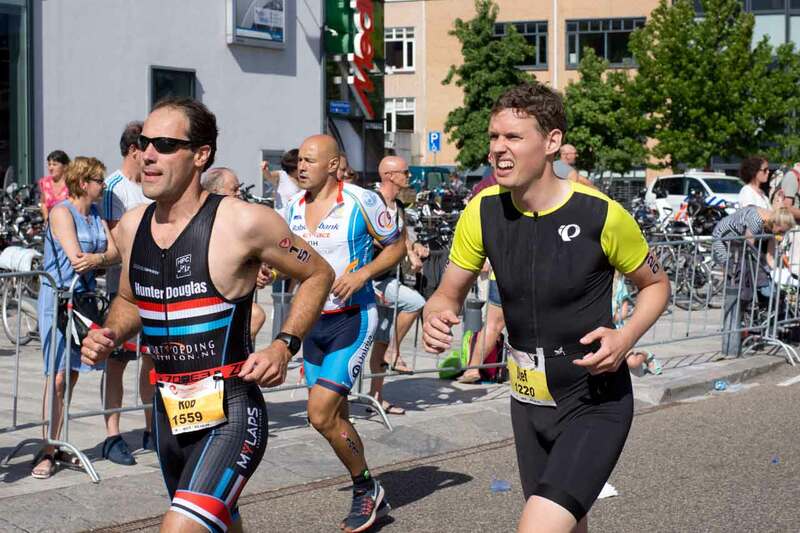 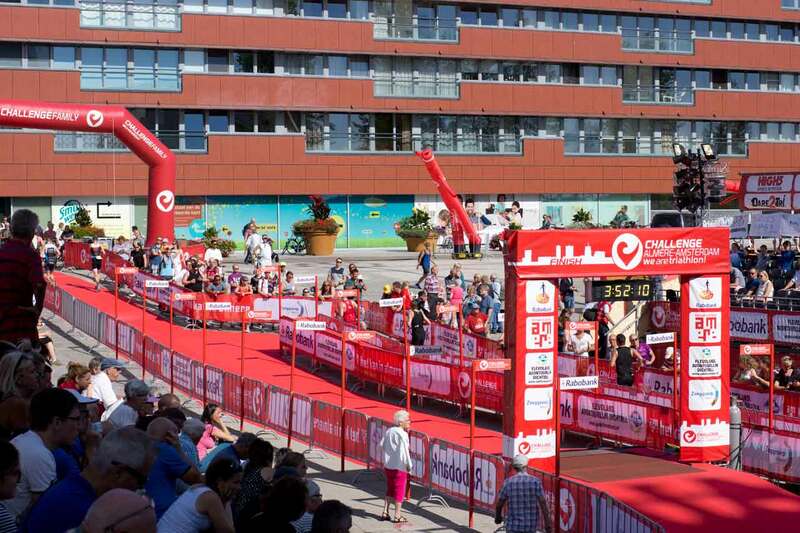 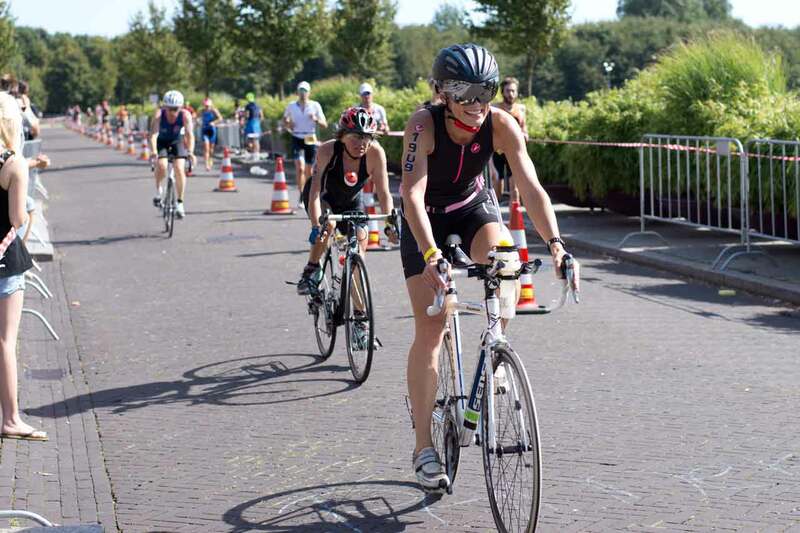 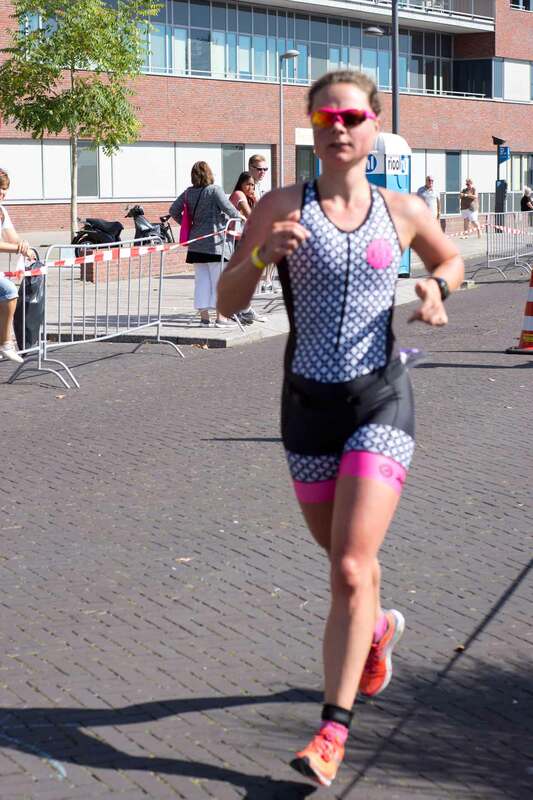 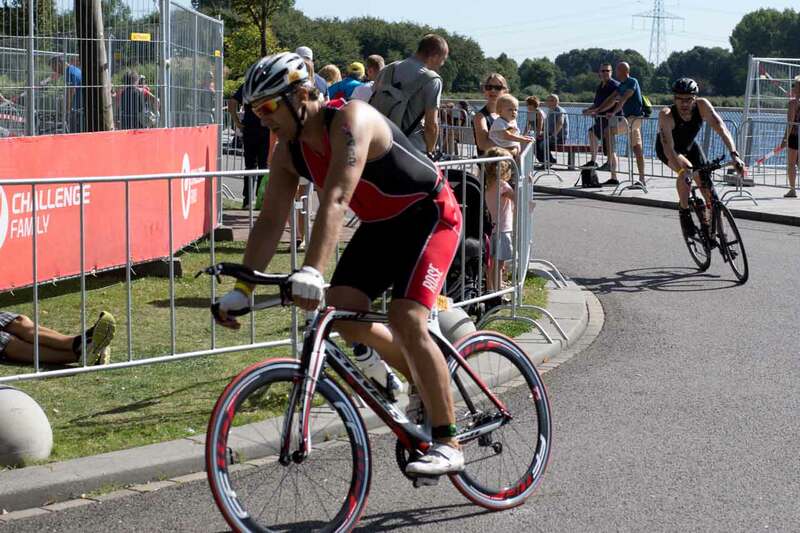 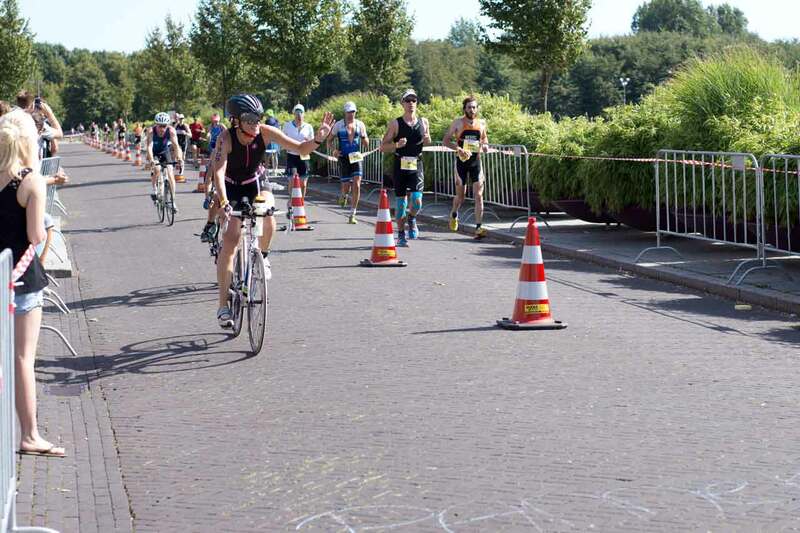 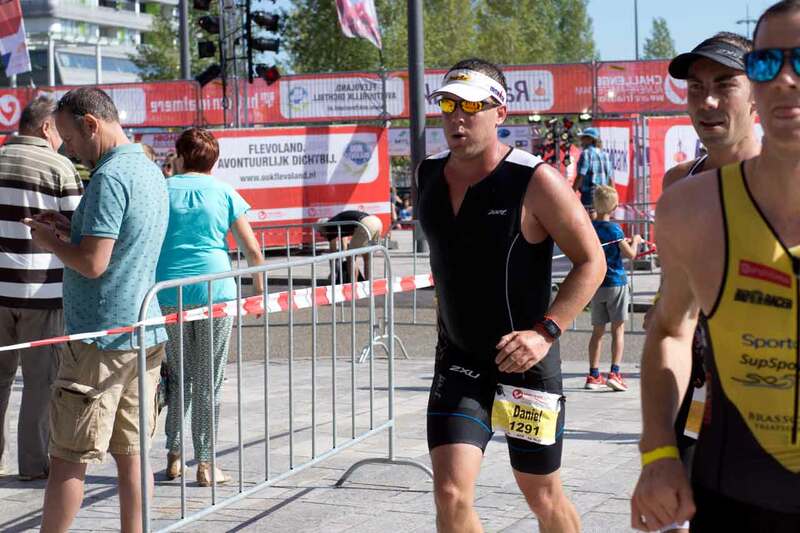 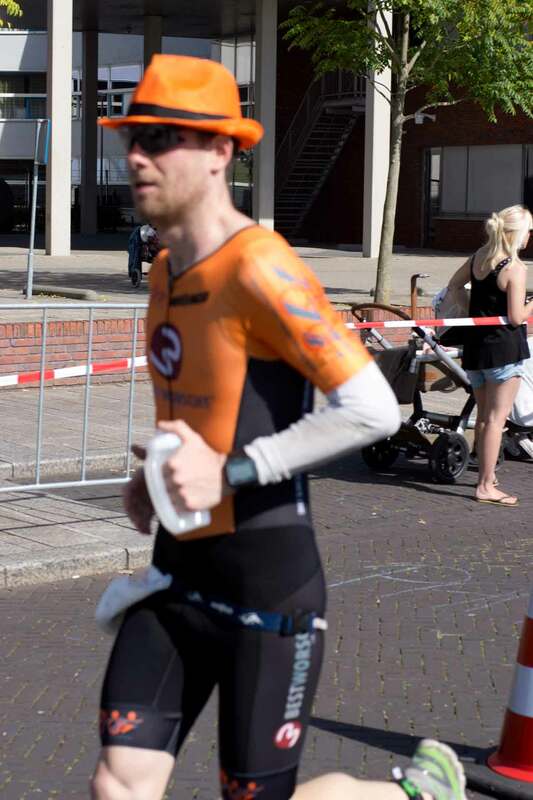 Triathlon Almere. 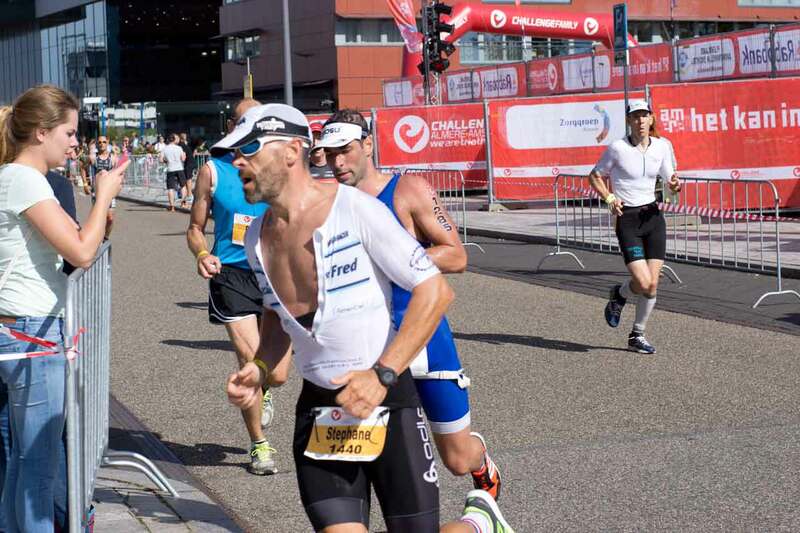 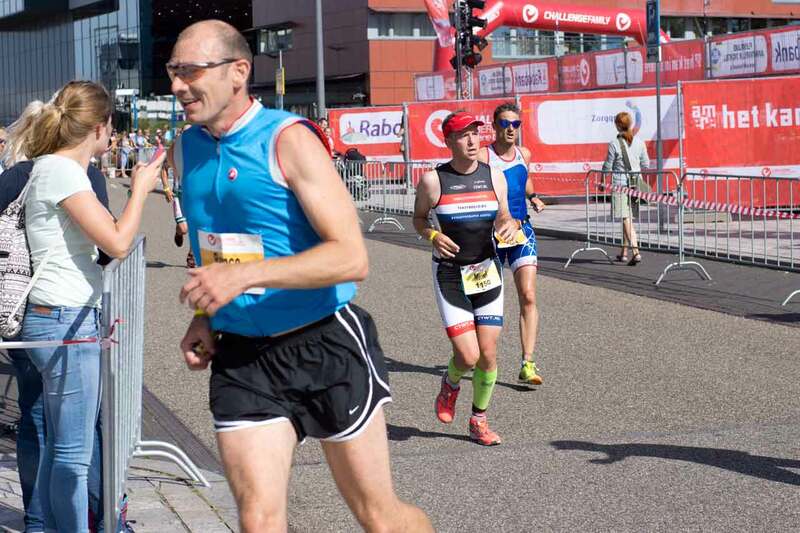 The runners devote themselves completely and (almost all) the spectators are passionate. 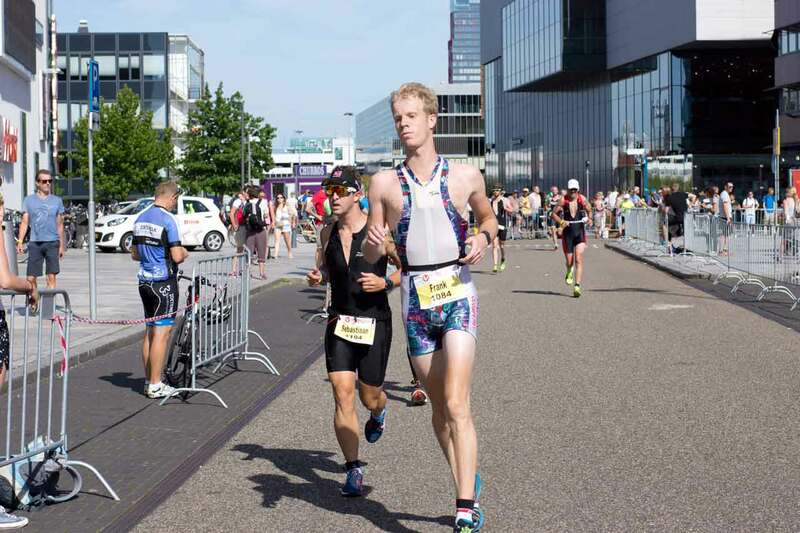 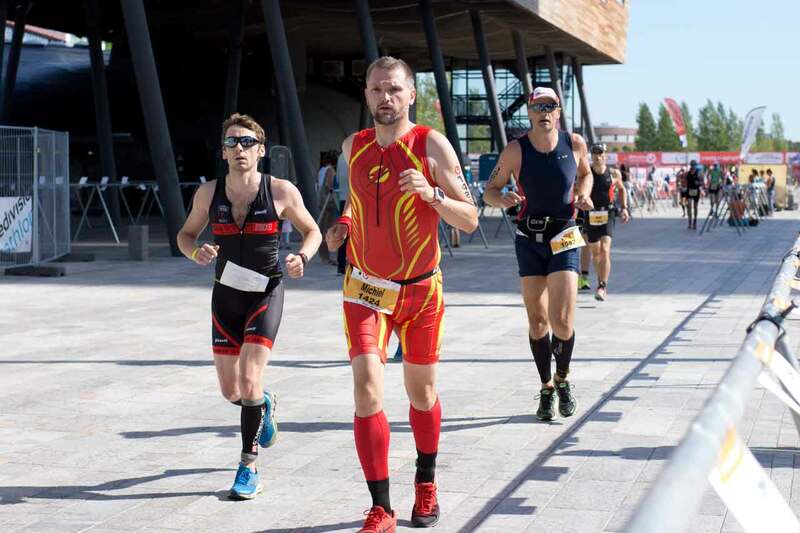 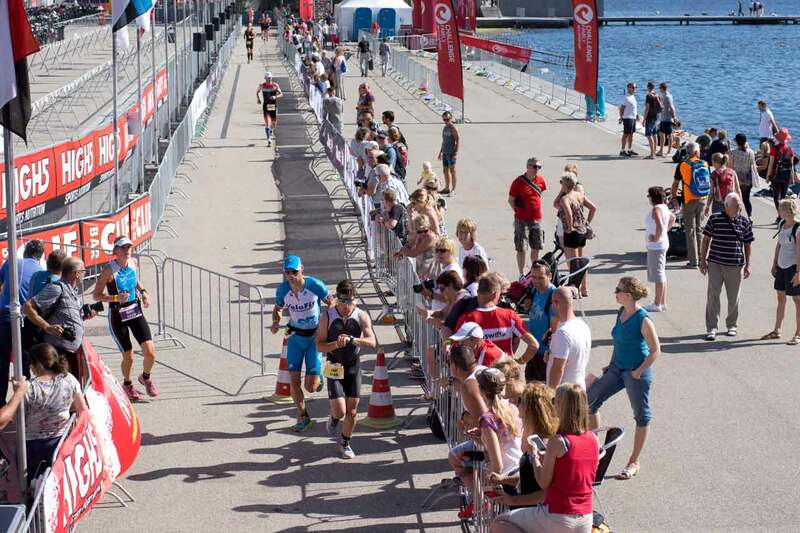 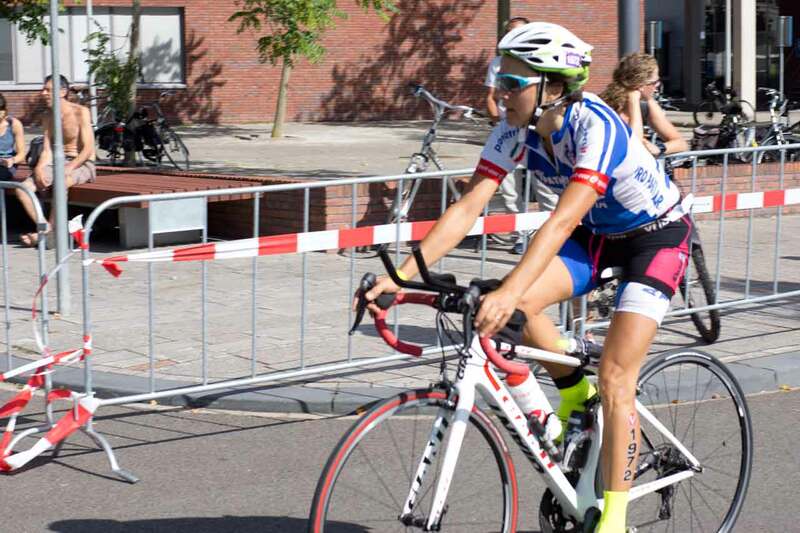 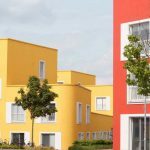 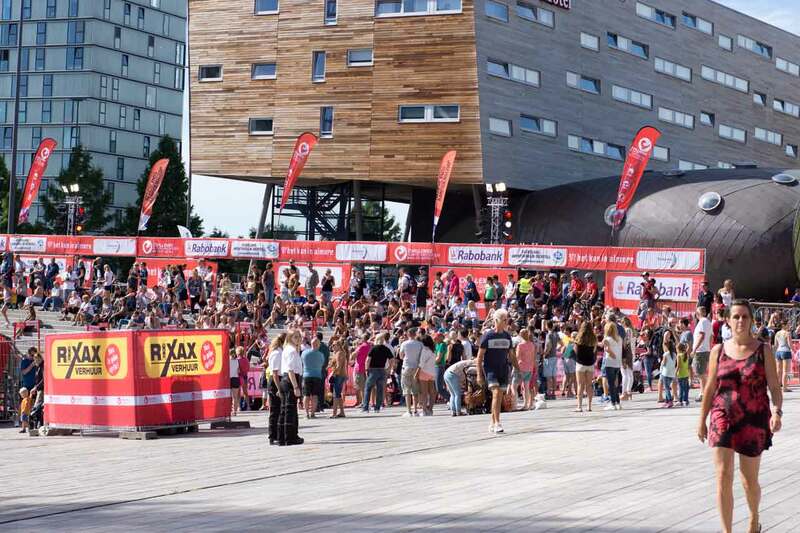 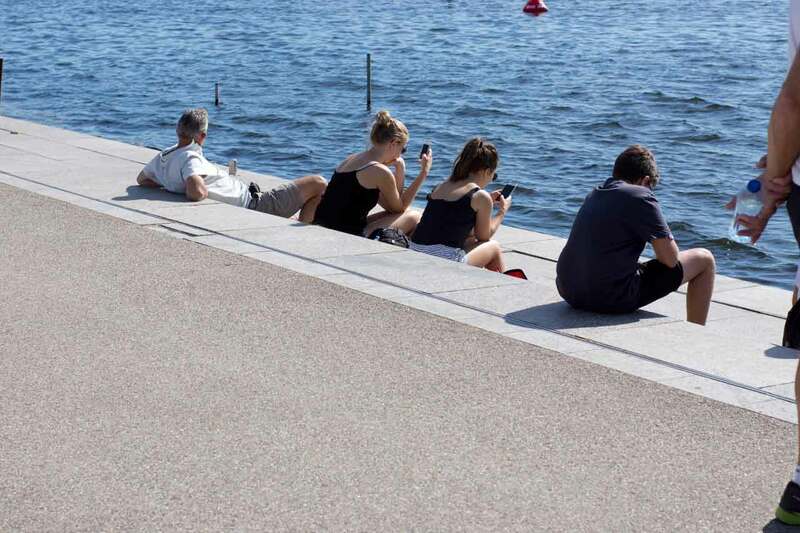 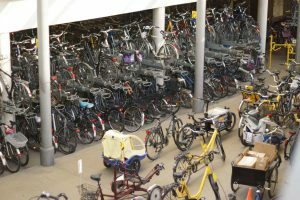 Site: Challenge Almere-Amsterdam.